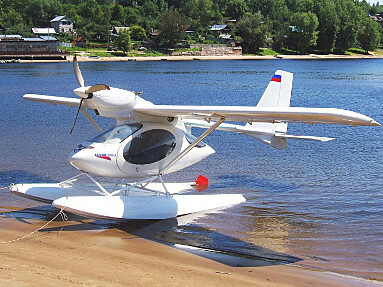 Samara VVV-Avia is a privately owned company that benefits from a longstanding tradition of light aircraft construction and development. Currently the company manufactures two types of airplanes: Elitar-202 and Elitar-Sigma for private and business use. Both airplanes are perfect for pilot training, patrolling, tourism and recreation.